Police interrogate preschool assistant, after mother complains child was hit. 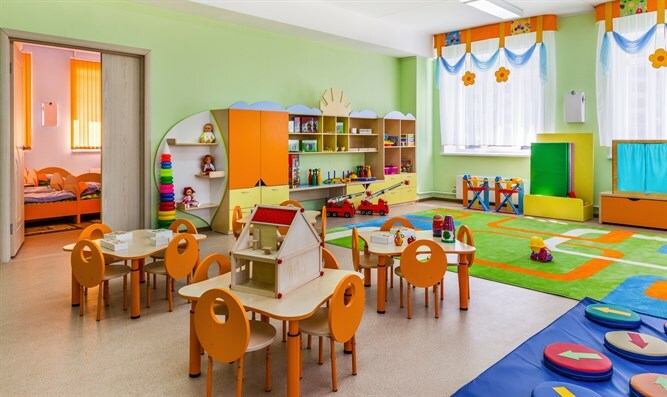 Israel Police interrogated a preschool assistant after a complaint was filed charging her with hitting a 4-year-old girl. Earlier this week, the child's mother arrived at a police station in Jerusalem's Armon Hanatziv neighborhood, and filed a complaint against the assistant in her daughter's preschool. Police immediately began investigating, and collected testimonies from the preschool staff and other sources. They then interrogated the assistant, who is a Jerusalem resident in her 50s. Upon completion of the interrogation, the assistant was released with restrictive conditions. Israel Police will transfer the material to the Jerusalem District Attorney's Office. In March, footage was released showing systematic abuse in daycare centers across Israel. In April, the manager of a Tel Aviv daycare center was interrogated by police on suspicion of harming a 5-month old left in her care.